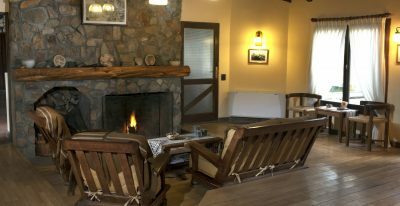 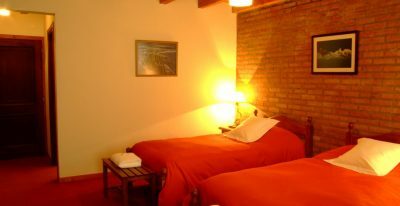 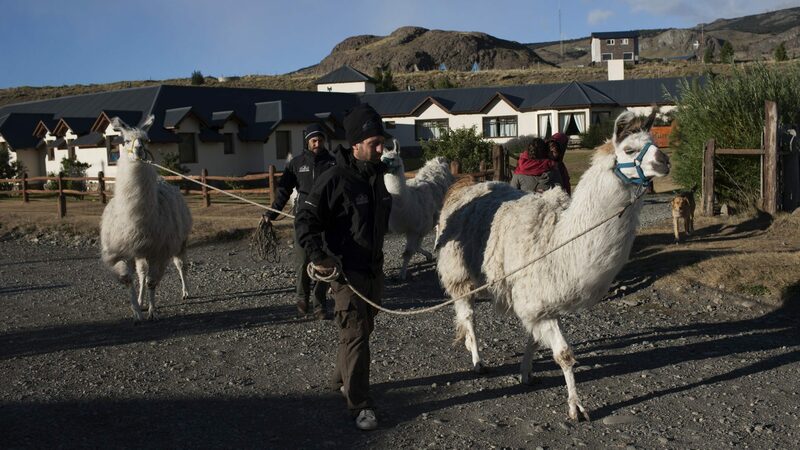 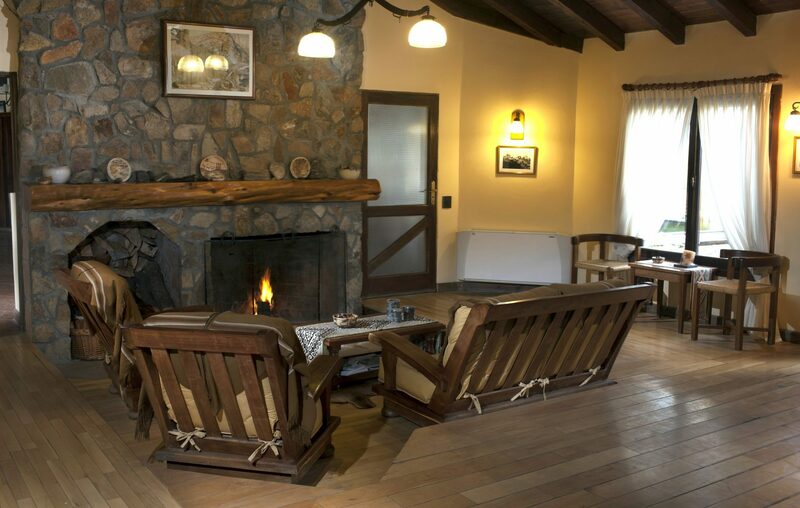 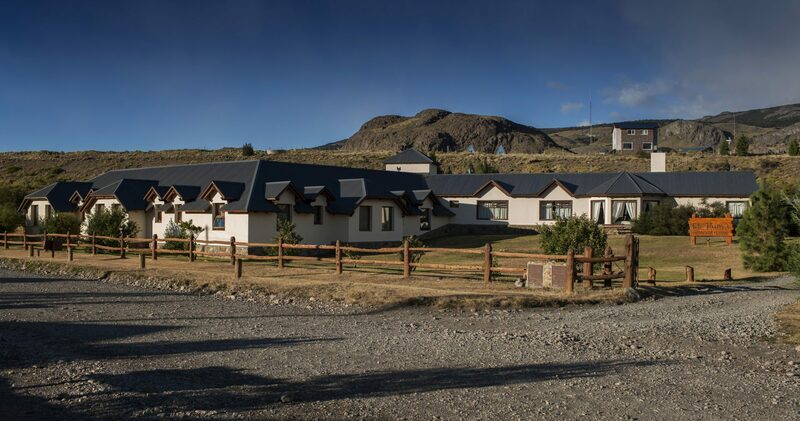 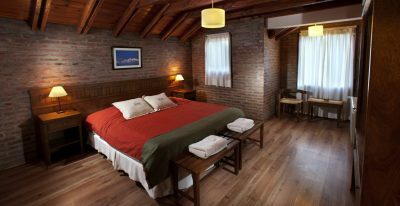 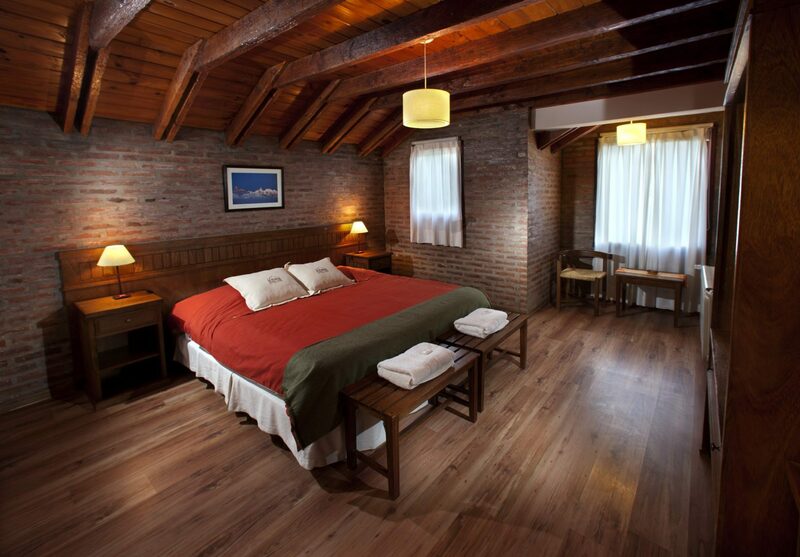 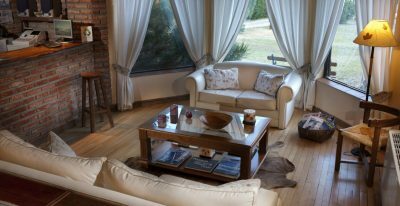 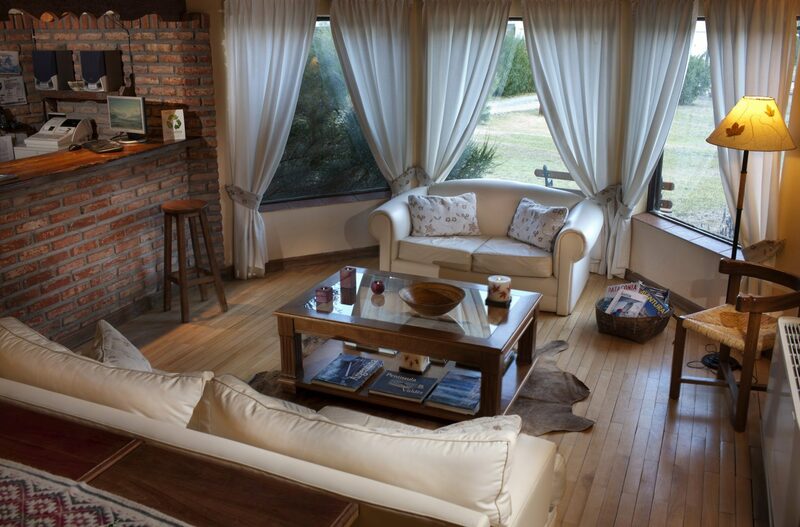 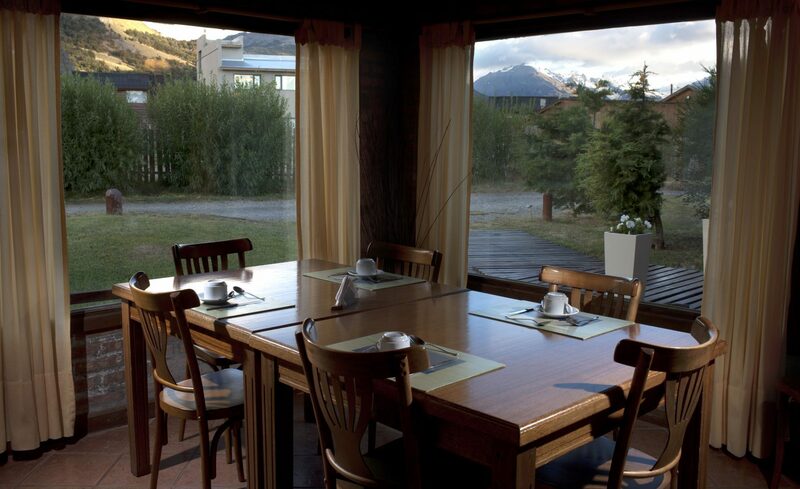 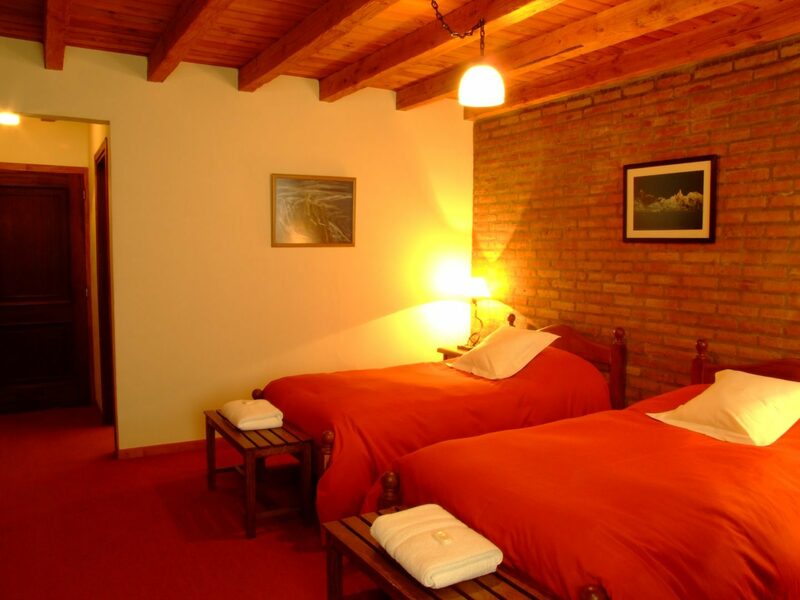 Located in El Chalten, Hosteria El Puma enjoys a great location just a short walk from the trailheads into the heart of Glaciares National Park. 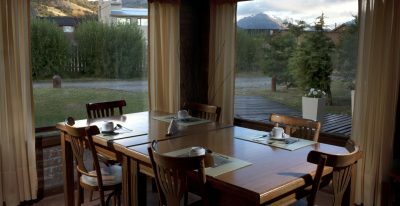 Homey and comfortable, with a good restaurant, this is one of the more traditional and well-established options in this small town. 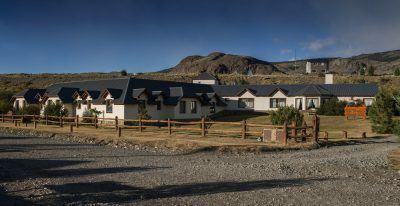 Some of the world's greatest climbers have stayed here before or after attempts on the local peaks.